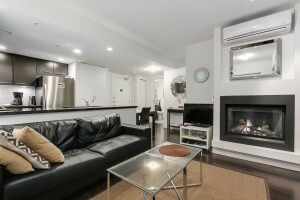 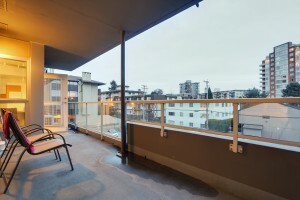 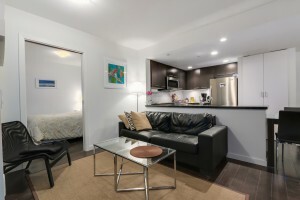 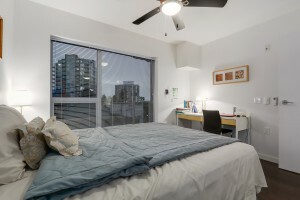 Amazing Central Lonsdale location! 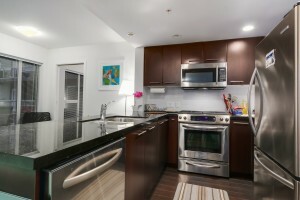 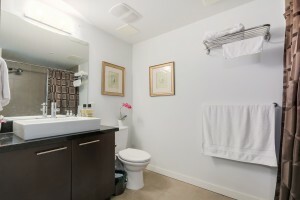 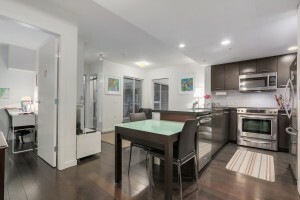 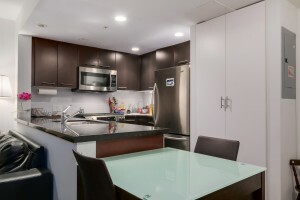 High quality finishings, perfectly laid out south facing 1 bedroom and den in the trendy building, Alina. 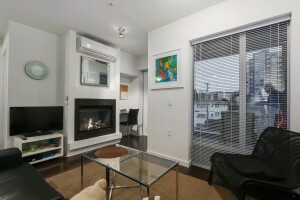 Hardwood floors, modern fixtures, cozy fireplace & large balcony with convenient gas hook up. 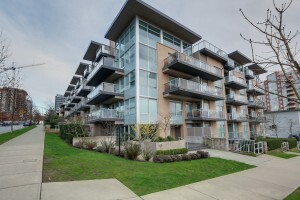 Very attractive for investors looking for cashflow in a well managed CONCRETE building. 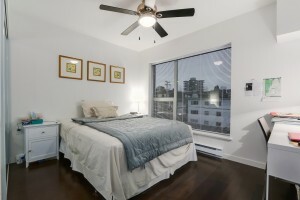 Did we mention air-conditioning? 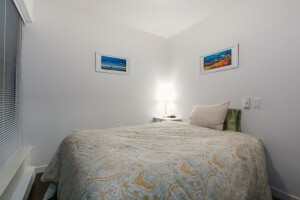 Stay temperate year round. 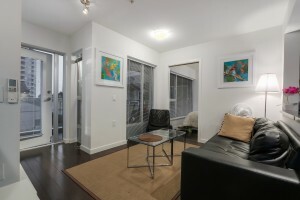 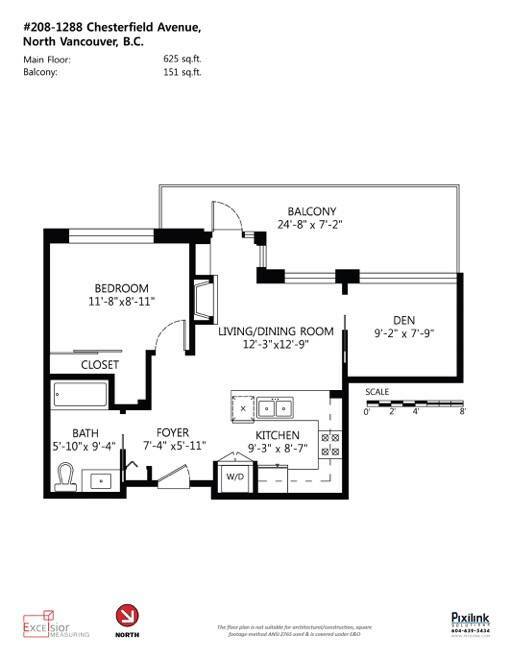 ATTENTION INVESTORS: Currently tenanted for $2766 per month (furnished)! 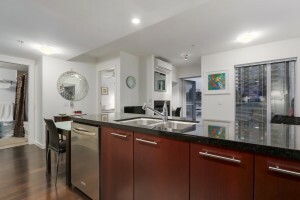 Walk to shops, restaurants, coffee shops, grocery stores. 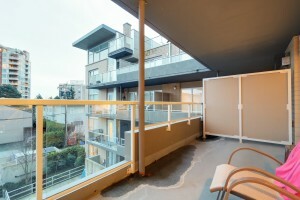 Easy access to downtown makes this investment a sweet spot in a great neighbourhood.